nmcn formerly known as NM Group have been awarded a place on Highways England’s Regional Delivery Partnership to deliver major projects worth up to £100m across the motorway and trunk road network. Partnering with design consultants BWB Consulting, our specialist highways business has won one of just six available places within band A of the framework, which involves of work packages over a six year period. The announcement of the framework marks a new era in how infrastructure works will be delivered across the strategic road network. Highways England’s ambition is to drive improved benefit through forming strategic, long-term and integrated relationships with their selected delivery partners. John Homer, Chief Executive of nmcn commented: “This new framework is an exciting project to be a part of and extends our current long term relationship with Highways England to encompass larger and more complex projects.“We welcome the step change Highways England is taking to deliver improvement regionally by involving communities at a local level. We will work collaboratively with Highways England, other framework contractors and stakeholders to achieve shared success and deliver maximum benefit through our projects.” The tender was awarded as part of Highways England’s new industry leading procurement approach which focusses on using the capabilities of a region to benefit the region. The process focused on behavioural and strategic alignment, with particular focus on collaboration to deliver Highway England’s imperatives of safety, customer service and operational delivery. All schemes will be delivered on a design and build basis, with the first scheme already allocated – an upgrade to the M621 in Leeds. 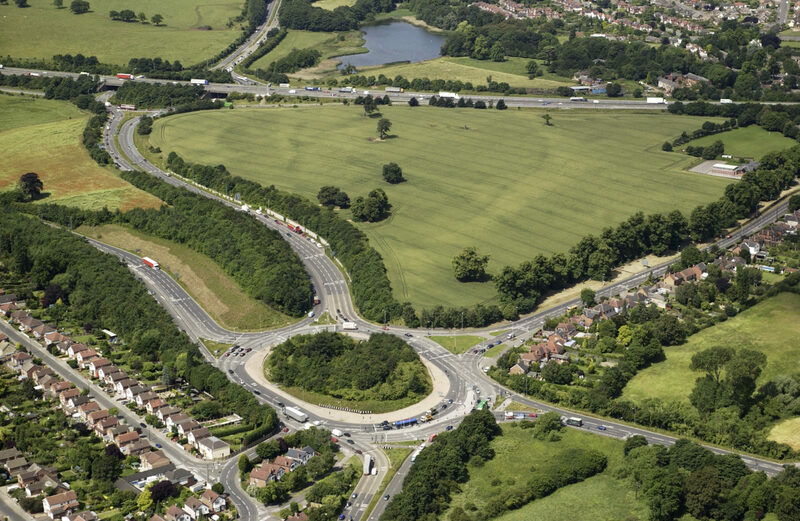 With the majority of work being directly allocated using pre-agreed framework rates, second stage tendering will be avoided, something which will facilitate earlier engagement to optimise scheme designs and deliver Highways England’s efficiency targets.